Home METAL NEWS	NEAL MORSE (From the ROCK OPERA “Jesus Christ The Exorcist”): “Get Behind Me Satan” (Official Music Video) – Frontiers Music s.r.l. NEAL MORSE (From the ROCK OPERA “Jesus Christ The Exorcist”): “Get Behind Me Satan” (Official Music Video) – Frontiers Music s.r.l. 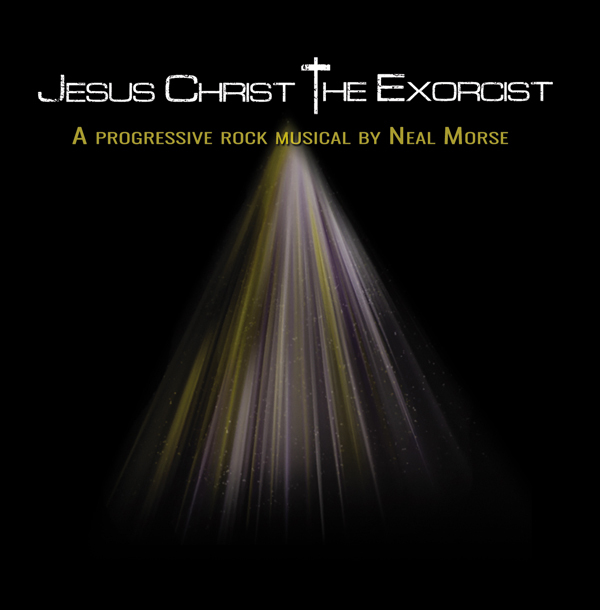 “Jesus Christ – The Exorcist” is a monumental project in Neal Morse’s already impressive discography. A Progressive Rock Opera 10 years in the making, it was written and produced by Morse and includeds performances by Neal and an all-star cast of vocalists and musicians. “Jesus Christ the Exorcist” will be released on June 14, 2019 on a double album set featuring about two hours of music that will encompass all the spectrums and genres Neal Morse is known for and will, of course, tell the Story of Stories. “JESUS CHRIST – THE EXORCIST”, had it’s live world premiere in 2018 and was performed by a Prog Rock all-star cast featuring Neal Morse (keys, guitar), Paul Bielatowicz (lead guitar), Bill Hubauer (keys), Randy George (bass), and Eric Gillette (drums). Featured vocalists included Ted Leonard (Spock’s Beard, Enchant), Nick D’Virgilio (Big, Big Train, Spock’s Beard), Jake Livgren (Protokaw), Matt Smith (Theocracy), Wil Morse and more. Also, John Schlitt (Petra) and Rick Florian (White Heart) have been added to the performance as well. Widely regarded as one of the world’s leading Progressive (“Prog”) Rock musicians, Neal Morse is a prolific musical driving force and his desire to move people through his music burns brighter than ever before. Born in California in 1960 to a musical family, Morse played in many bands during his youth, learning and mastering several instruments along the way. In 1995, he wrote and recorded “The Light” with his then new band, Spock’s Beard. It was an album grounded strongly in the then-unfashionable progressive rock genre, but the album and especially the title track became modern prog classics and brought Morse and the band global recognition. Over the next seven years, Spock’s Beard released six critically acclaimed studio recordings and multiple live recordings, while establishing a passionate fan base in the Prog Rock community. 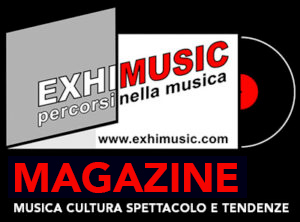 Oggi è Lunedi 22 Aprile 2019 – Sono le ore 06:22.